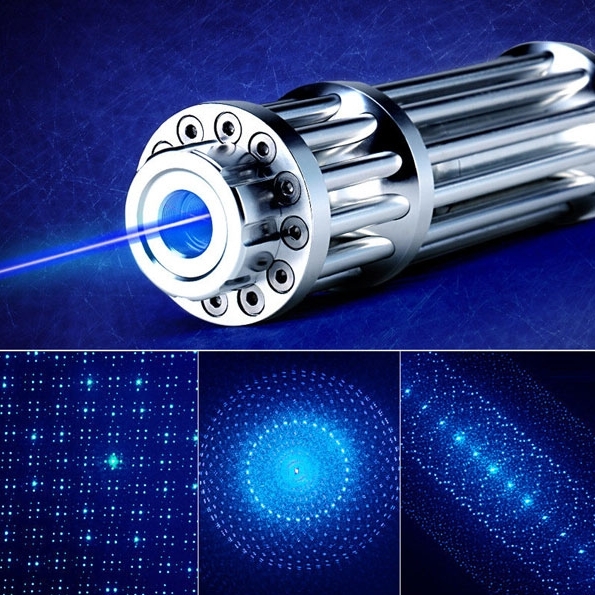 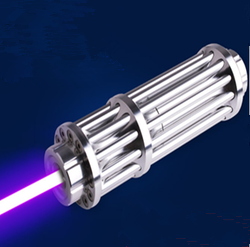 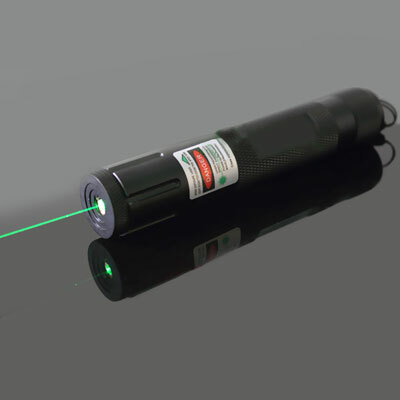 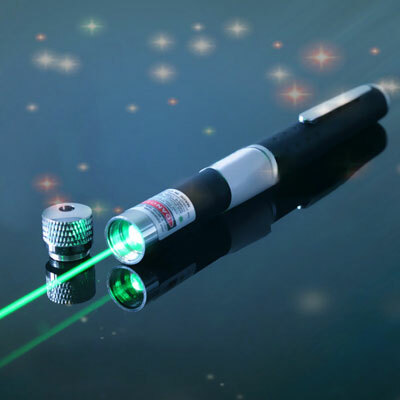 1000mw lasers consist of red lasers,green lasers and blue violet lasers,which visible distance range of the laser 1000mw is up to 8000 Meters. 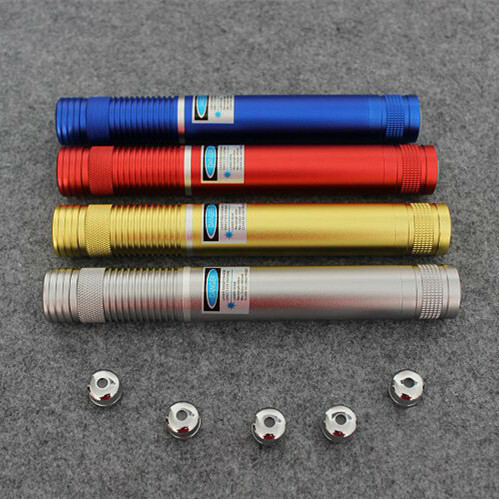 Adjustable focus of powerful laser 1000mw is your best choice to blasting balloon , light match and cigarette, wood burning and so on. 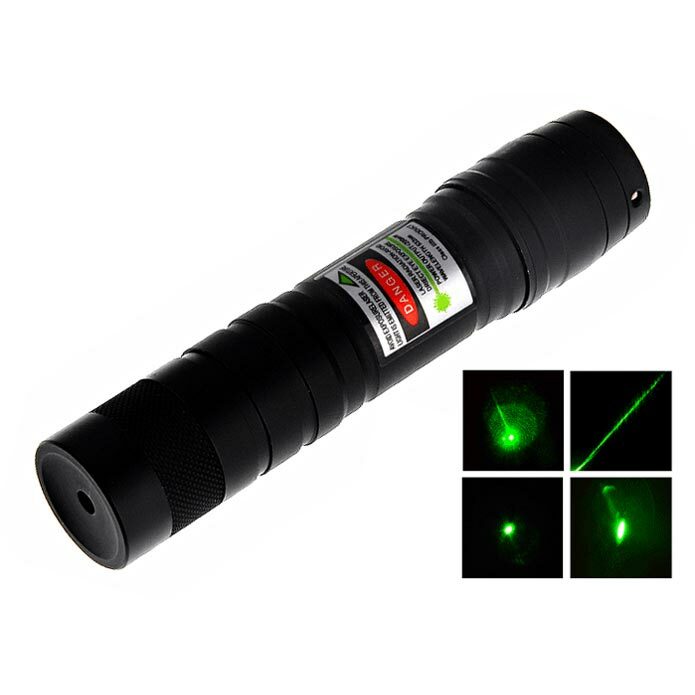 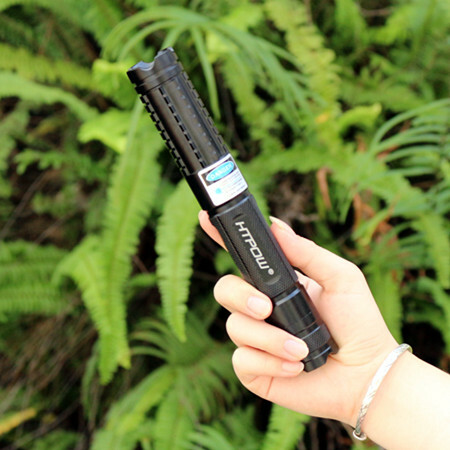 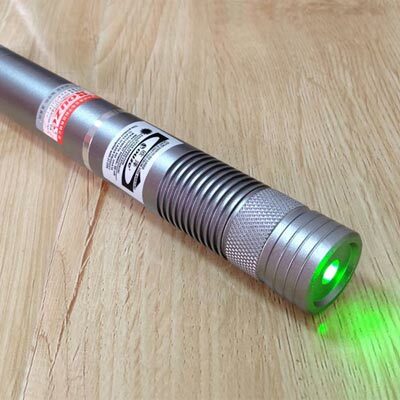 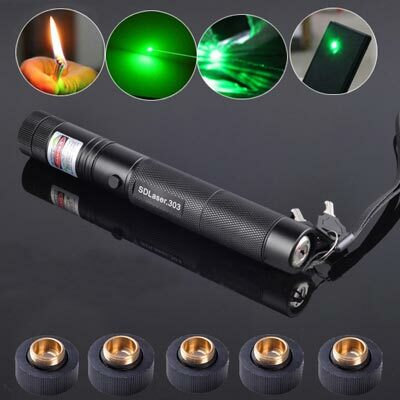 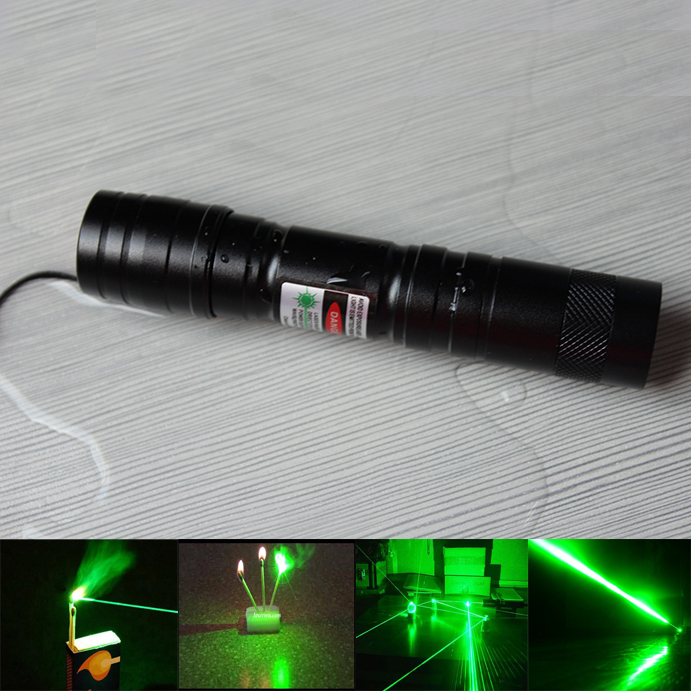 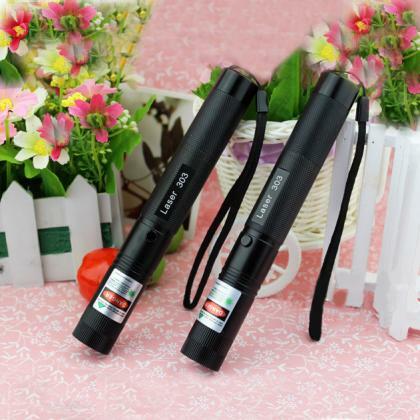 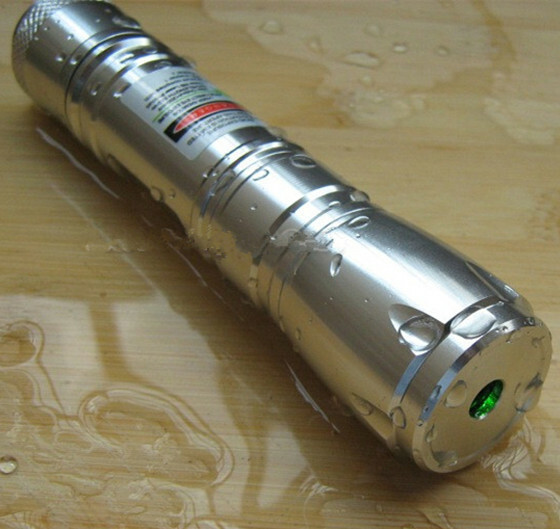 This green laser pointer flashlight 1000mw is recommended ideal instrument that outdoor activities and astronomical research. 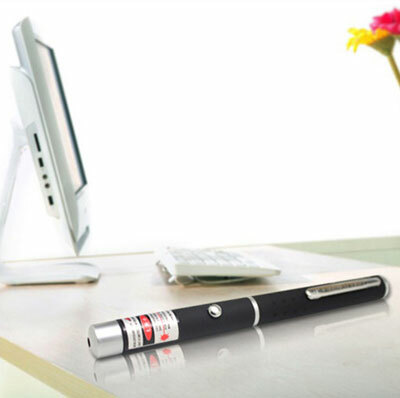 Two switch safety keys protecting your laser pointer unusable without unauthorized access . 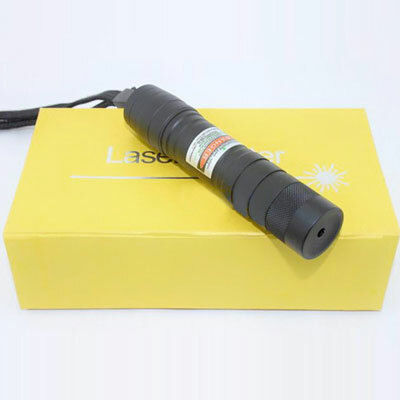 High power laser needs protective laser goggles when you play it.In particular,laser harmful to the human eye, please do not direct to the human eye, please keep away from children, so as to avoid accidental injury accident! 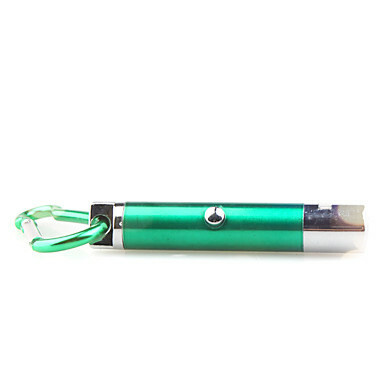 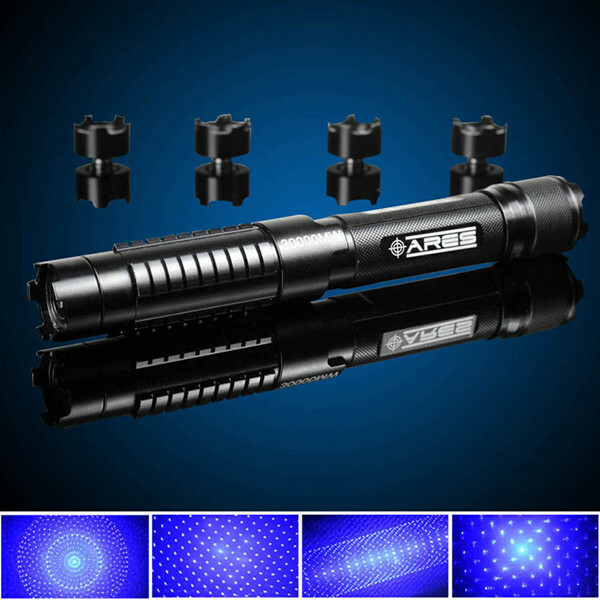 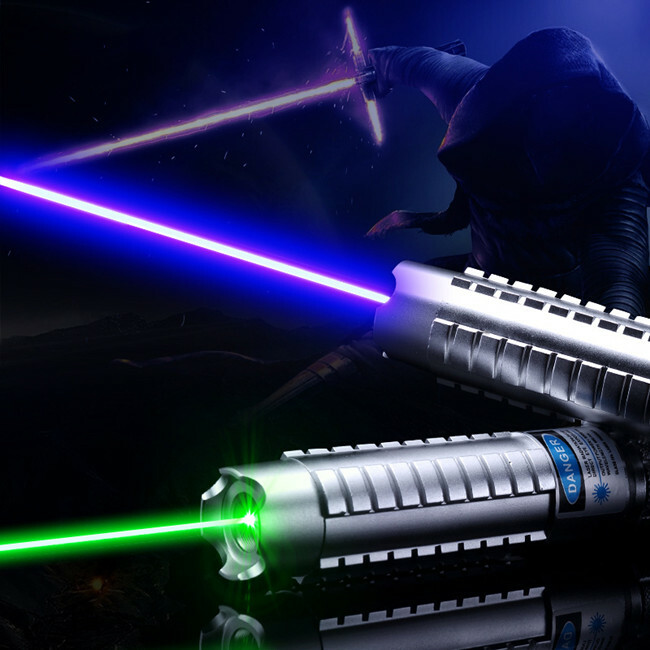 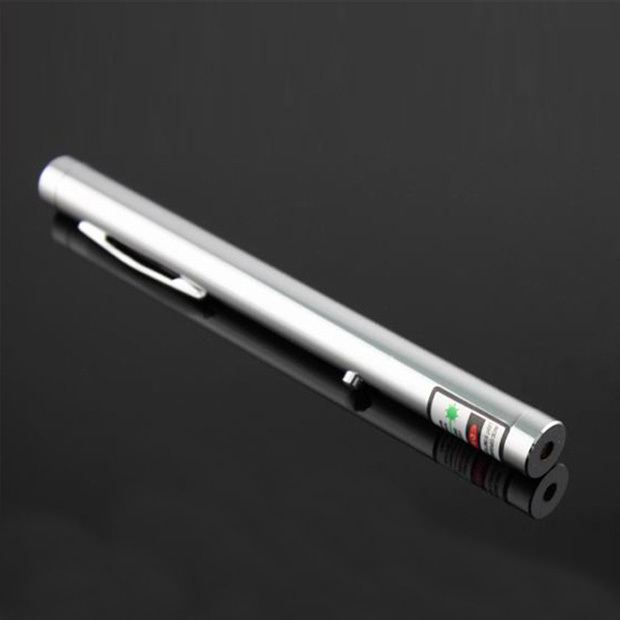 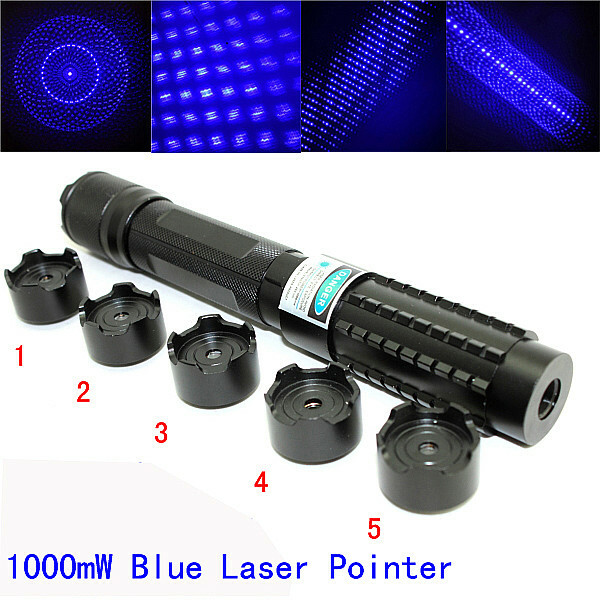 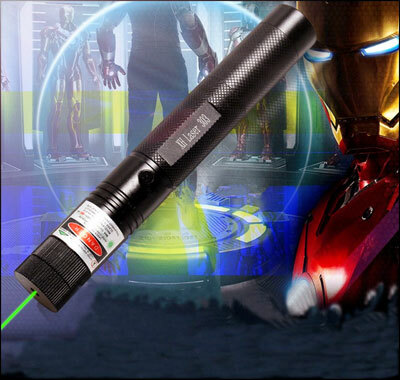 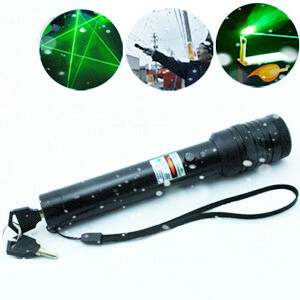 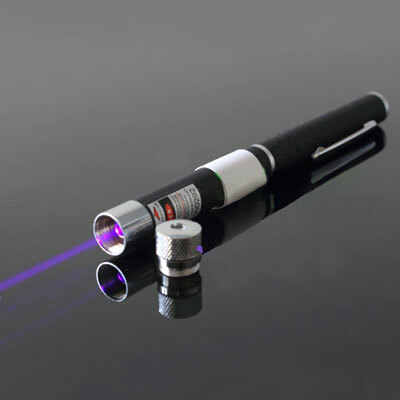 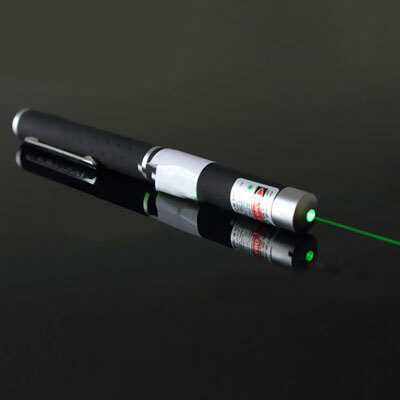 You can get the reasonable price and highest quality of 1000mw laser pointer in Everyonetobuy.com.